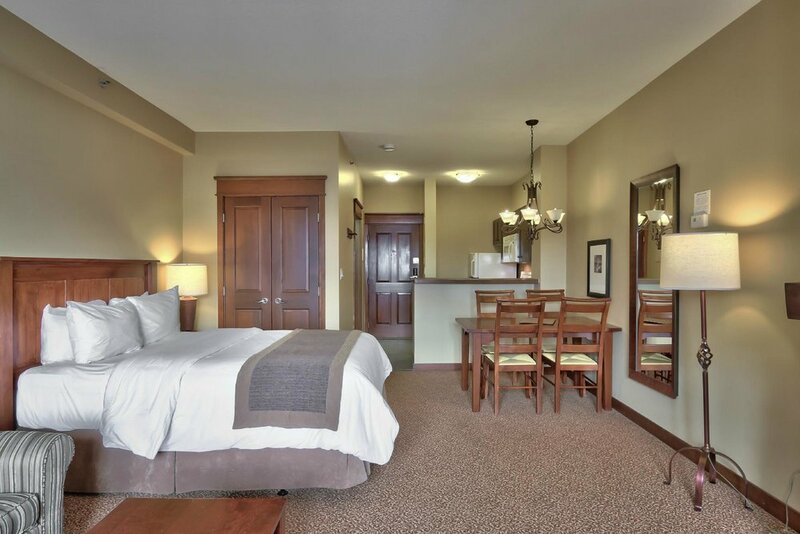 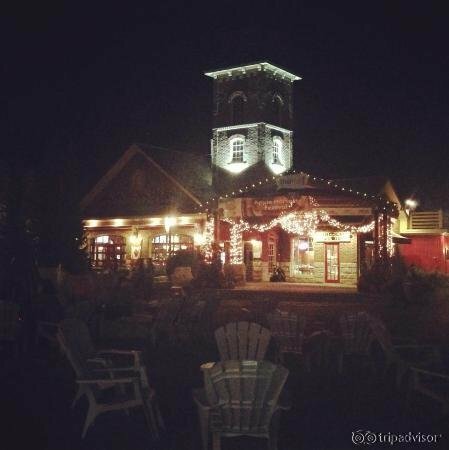 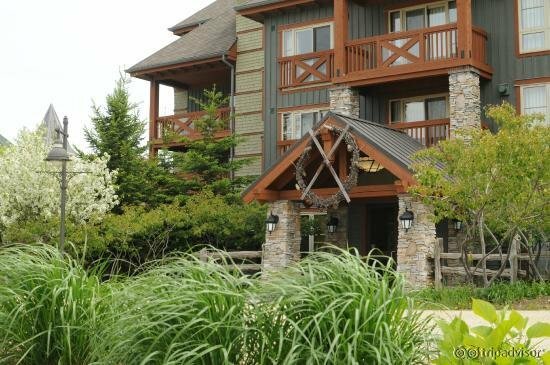 Weider Lodge is a convenient slopeside lodging option with a rustic decor and spacious suites. 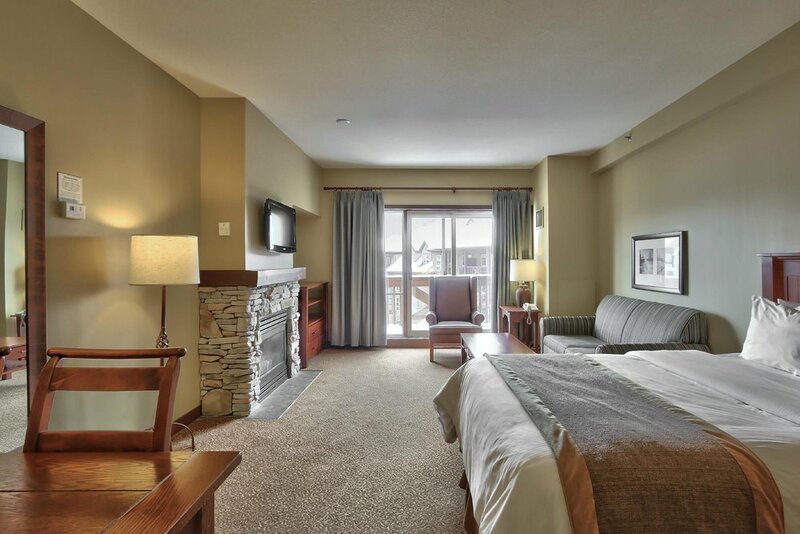 Accommodations range from studios to three-bedrooms, each complete with full kitchens, fireplaces and flat-screen TVs. 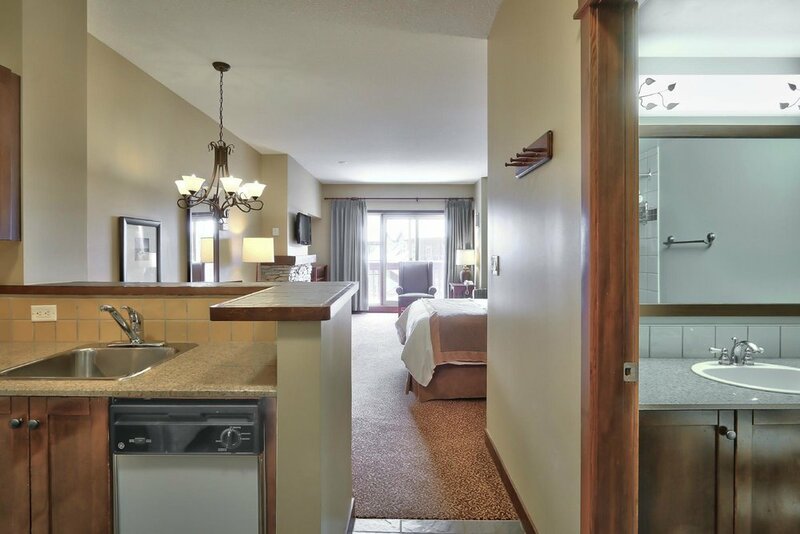 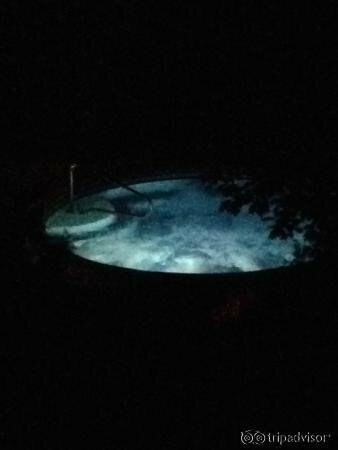 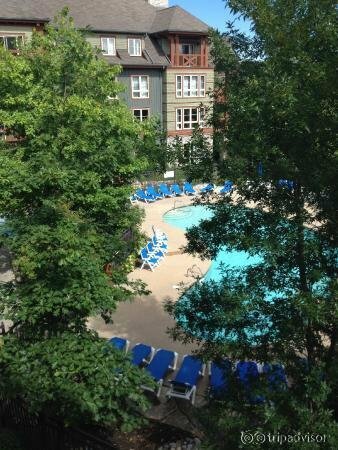 Resort amenities include an outdoor swimming pool, hot tub, sauna, fitness center and games room. 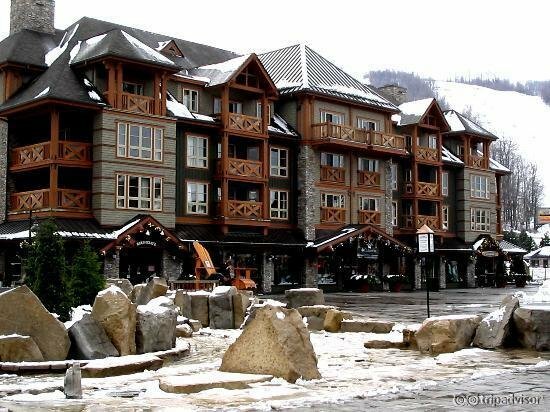 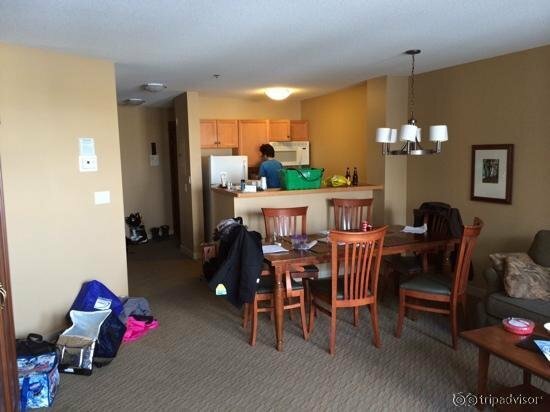 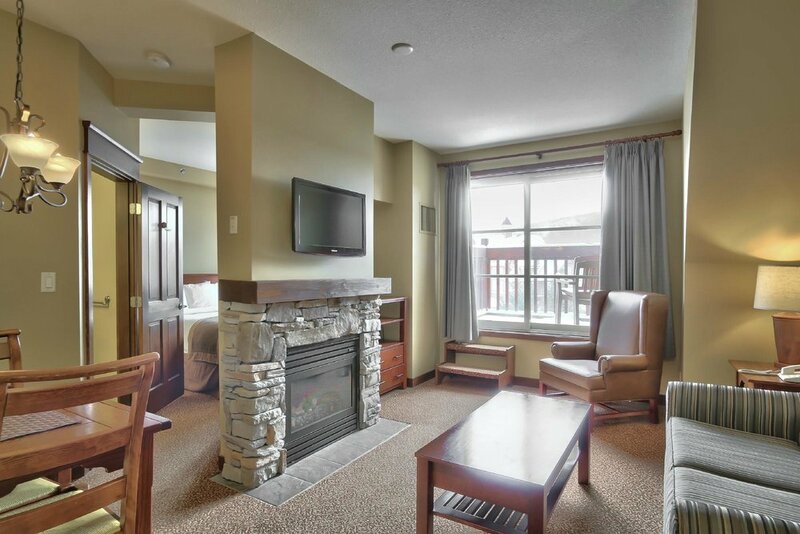 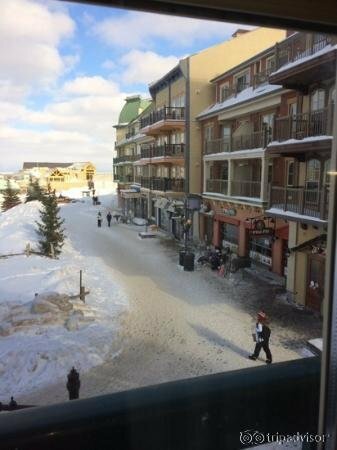 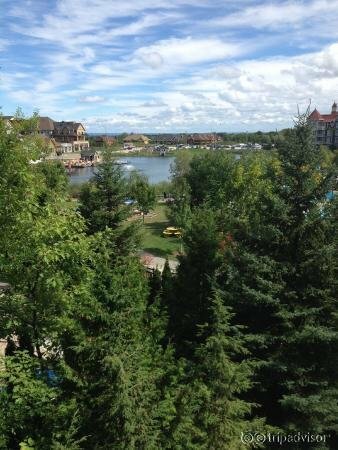 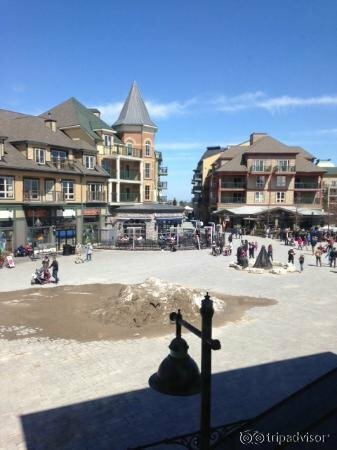 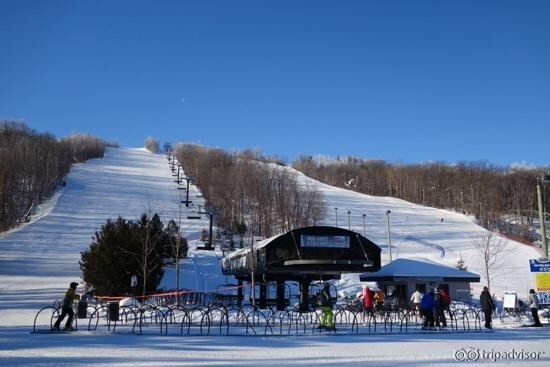 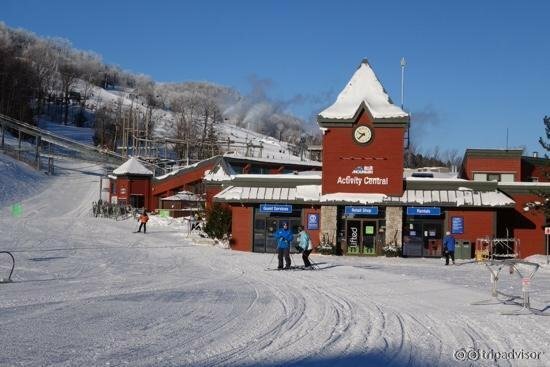 Guest have access to a complimentary ski shuttle, heated underground parking and bike storage. 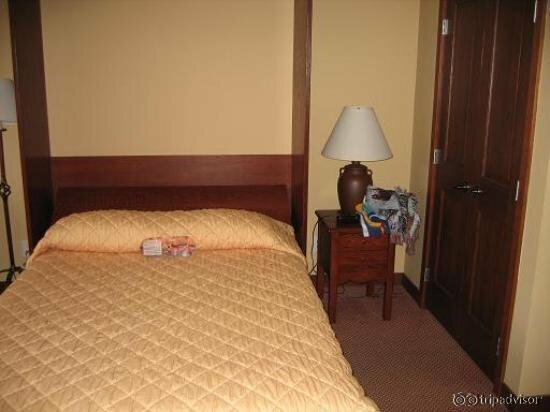 Premium WiFi is available in guest rooms for a fee.